TRAO GROUP welcome you to become our close partners. Dear: All Partners, Collaborators, Partners, Organizations and individuals who was, have been, and will be cooperating with us. First of all, we wish you the best of health and that you business will steadily grow even more prosperous. 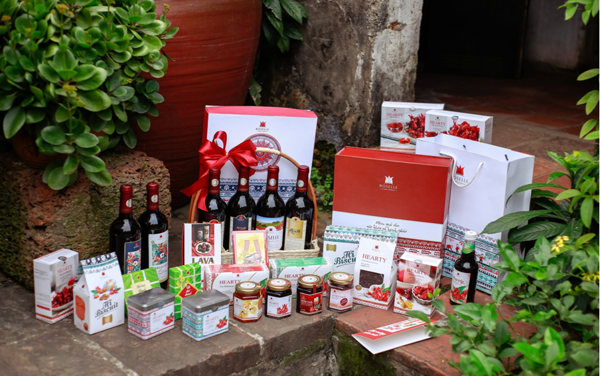 TRAO GROUP Joint Stock Company is the market leader in products made from Hibiscus, including: tea, jam, wine, syrup, etc. This year, TRAO will continue to develop and expanse our market. 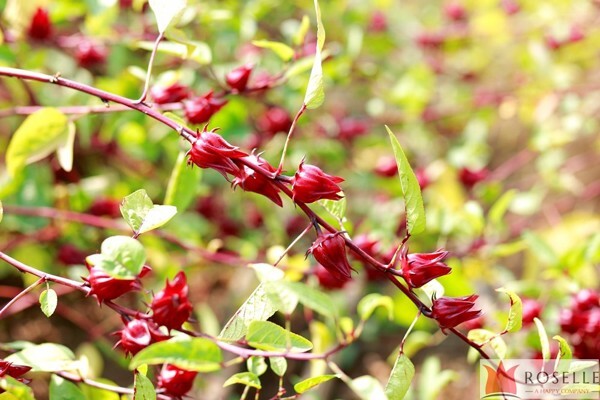 Since 2012, TRAO has been the leading company that builds the market and reposition the brand for Hibiscus products. Since then, the Hibiscus products have had a whole new image and appearance. We are sustainably developing the distribution network in Vietnam. We look forward to your participation in sharing the dream, aspiration, and pride of developing a brand for Vietnamese products together. TRAO is committed to building a professional, dynamic, flexible, efficient and prestigious operating environment with the best products available on the market that is a solid foundation for all co-operations to be successful. TRAO GROUP warmly welcomes you.